At The Kelpies the brand new Helix Visitor Centre has just been opened and gives all visitors the opportunity to purchase gifts and souvenirs and browse the new exhibition space. 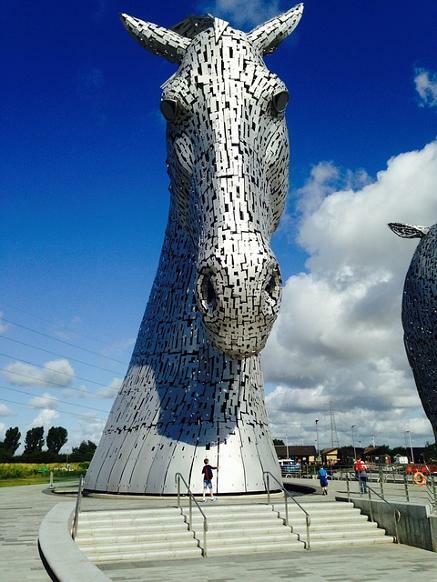 There is also the opportunity to take The Kelpies Tour, the 45 min tour allows to you see the vision of Andy Scott, the local history and finish with you being able to experience a Kelpie from the inside and see the fantastic design of The Kelpies for yourself. For our younger visitors there is the Adventure Zone and Splash Area, from age 2 and over the wooden play area is great way for the kids to have fun in the Adventure Zone . The Splash Area is a fantastic fun filled activity for all ages to run through, we do suggest you bring a change of dry clothing and towels with you for this activity. At The Falkirk Wheel you can enjoy a walk along the canals, or take one of the boat trips which includes going on The Falkirk Wheel and last about 1 hour. Many visitors just sit back and watch this magnificent mechanical marvel and then take advantage of the gift shop for a further opportunity to purchase gifts and souvenirs. 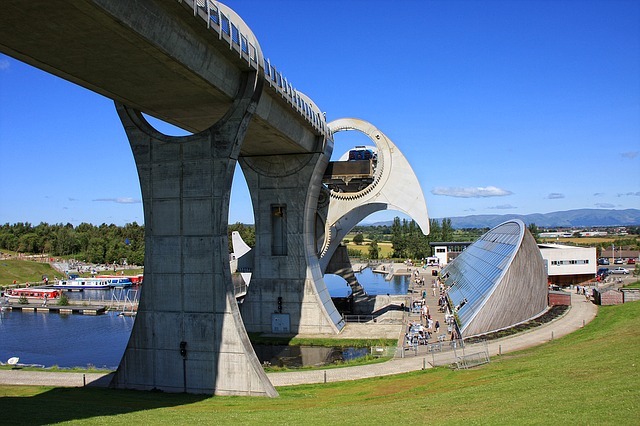 The Kelpies and The Falkirk Wheel are part of Scotland's modern history and Tartan Tours Scotland are delighted to offer this tour opportunity to all visitors to Scotland. 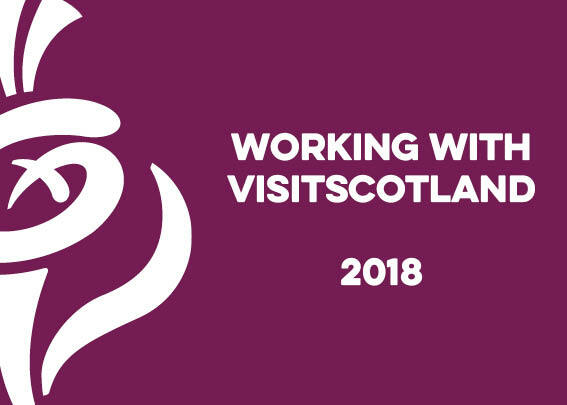 Or why not look at some of our other tours that are offered by Tartan Tours Scotland, William Wallace, Inveraray, Stirling Castle, Loch Lomond, Bannockburn Outlaw King, Outlander, Whisky and Wallace , Culloden, Mary Queen of Scots and Ocean Terminal Greenock, Glasgow. Get that Braveheart Felling with William Wallace, Inveraray with its stunning Castle, Stirling Castle dating back to 1400s, Loch Lomond with its Bonnie Bonnie banks, Bannockburn with Robert The Bruce and Ocean Terminal Greenock, Glasgow for our cruise ship visitors. All fantastic day trips and remember we can design your very own tour with Tartan Tours Scotland, just contact us with your requirements and we will do the rest.